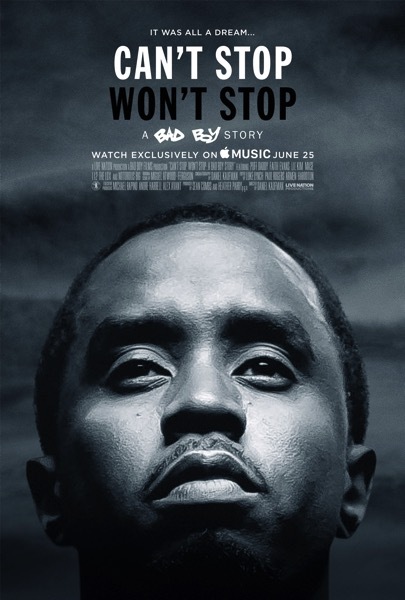 Sean “Diddy” Combs a.k.a Puff Daddy’s upcoming documentary Can’t Stop, Won’t Stop: A Bad Boy Story, which chronicles Combs’ and his record label’s precipitous rise in the mid-90s to the top of the music business, is coming exclusively to Apple Music. According to Billboard, Apple’s streaming music service will have the exclusive rights to the documentary, which it will begin being showing to subscribers starting June 25. 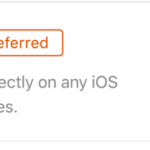 Although the exact terms of the deal haven’t been disclosed, Apple Music will have exclusive rights to the doc for at least the next year. The music platform has already announced its plan to create exclusive video content for its users. This includes a deal with James Corden’s “Carpool Karaoke” franchise, Dr. Dre’s “Vital Signs, ” a semi-autobiographical scripted series as well as “Planet of the Apps,” a show with the likes of Gwyneth Paltrow, Gary Vaynerchuk, Jessica Alba, and will.iam offering mentorship to app developers. The documentary also highlights the trials and tribulations Combs faced in putting together last year’s 20th anniversary Bad Boy reunion shows in two weeks time and with artists who hadn’t performed in years. To learn more, hit up the source link.